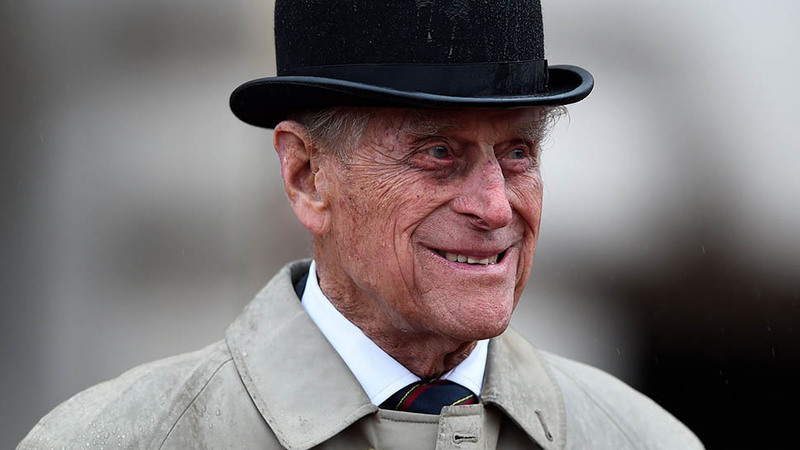 The young royal knows a little something about being a middle child. 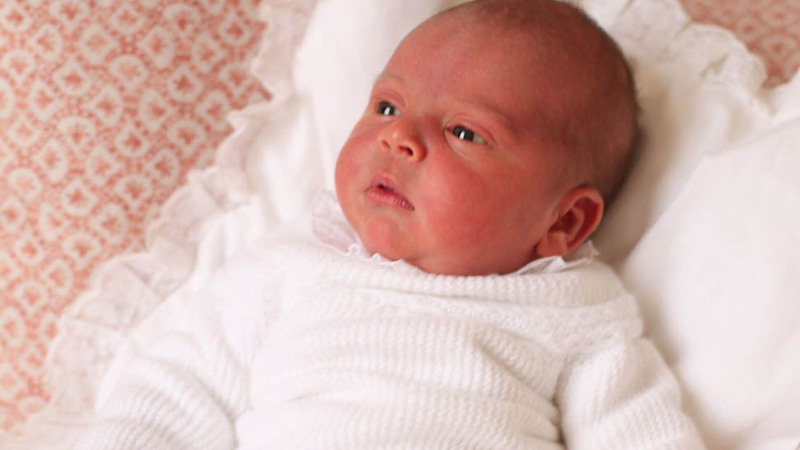 This evening, Kensington Palace issued the first official portraits of Prince Louis. 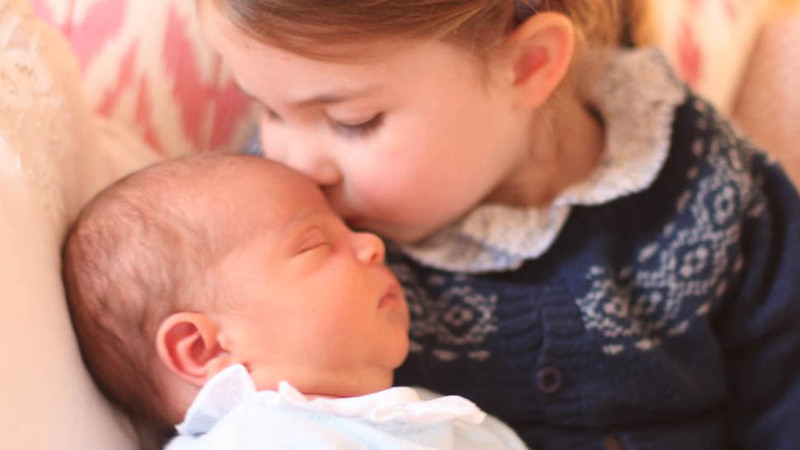 The snapshots were taken by Kate Middleton, and one of the sweet photos features Princess Charlotte kissing her new baby brother. Kensington Palace released the photos on Twitter along with a statement that reads "The Duke and Duchess of Cambridge are very pleased to share two photographs of Princess Charlotte and Prince Louis, taken by The Duchess at Kensington Palace. 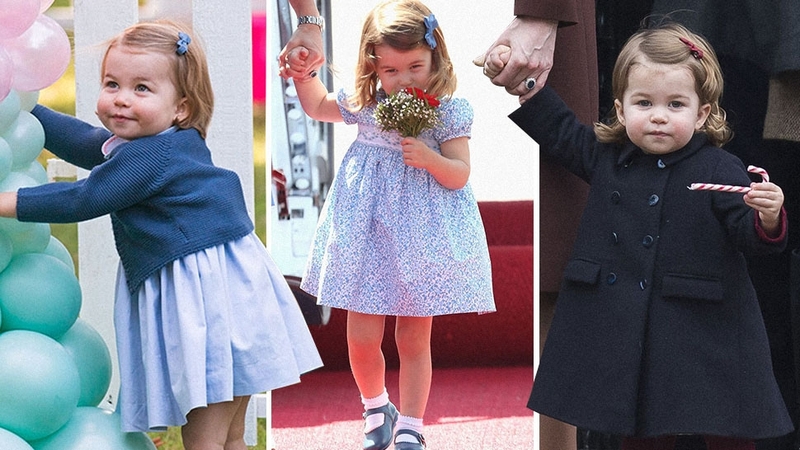 This image was taken on 2nd May, on Princess Charlotte’s third Birthday." 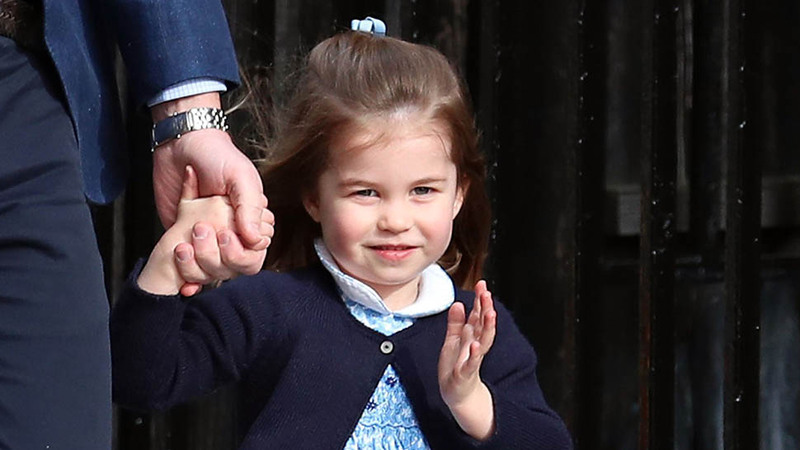 They also thanked the public "for their kind messages following the birth of Prince Louis, and for Princess Charlotte’s third birthday." 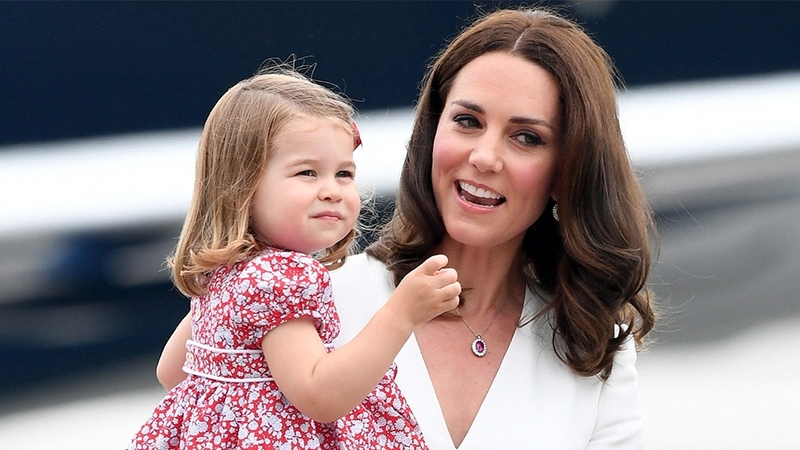 Earlier this week, some royals fans voiced their disappointment on social media when the Palace opted to not share a new photo of Charlotte on her third birthday. It is thought Will and Kate did so as not to overexpose the young royal, given that we just saw her visit Louis at the Lindo Wing, and she will also have a role in her Uncle Harry's wedding later this May. Perhaps this portrait was in response to that backlash, especially considering that there is no new photo of Prince George and Prince Louis together. In the pic, Charlotte has her hair back in a ponytail, and is wearing a familiar-looking blue cardigan with a white pattern along the collar. As Laura on Twitter pointed out, she appears to be sporting the same Fina Ejerique sweater that Prince George wore in a portrait of Queen Elizabeth by Annie Leibovitz for the monarch's 90th birthday. Apparently, even a princess can't avoid getting hand-me-downs from her older brother. Unfortunately, since the sweater is originally from a few years ago, it is no longer available for purchase online.